Big Crevalle Jacks off the back of stingrays on the Gulfside flats of Key West. 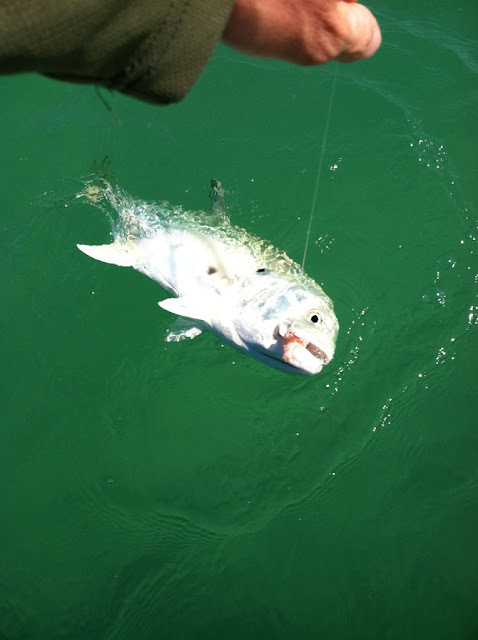 These guys are dependable all winter and into spring when we switch gears and focus on tarpon. 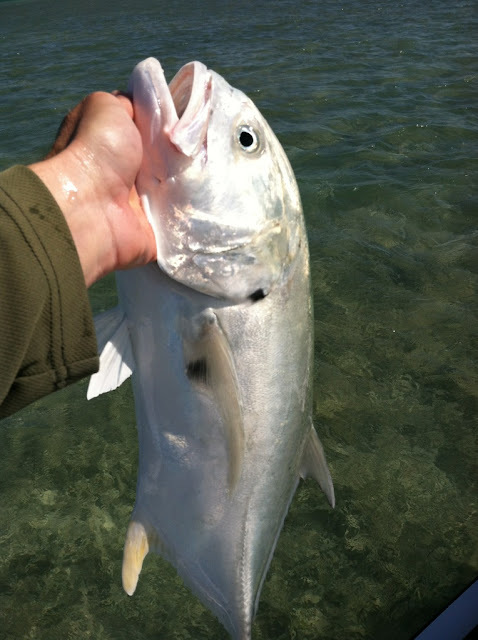 Jacks on rays are easy targets for fly rodders and spin anglers alike.